We live in a post-Marie Kondo world. By now, most of us have embraced living with less and our homes are all the better for it. However, even the most devout followers of the Mari-Kon method have storage needs. Today, we’re sharing with you 12 fixes for the worst storage problems that you find in your home. Learn to love your home all over again when you finally figure out the solution for your nagging clutter and storage headaches. 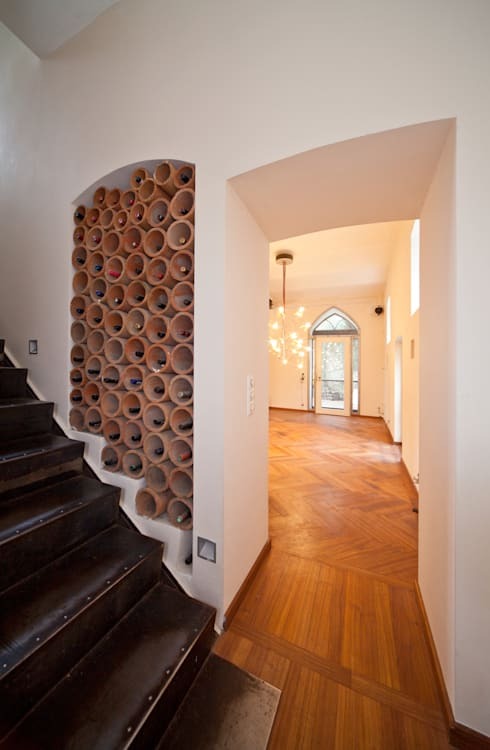 Remember to connect with professionals on homify if you need a helping hand for your home. Let’s start our list and learn more! Just because it’s there doesn’t mean you have to fill it with your stuff. Leaving space on your shelves looks more stylish and put together. Overstuffed shelves make your home look cluttered. Try to curate your shelves and cut down on the mess. 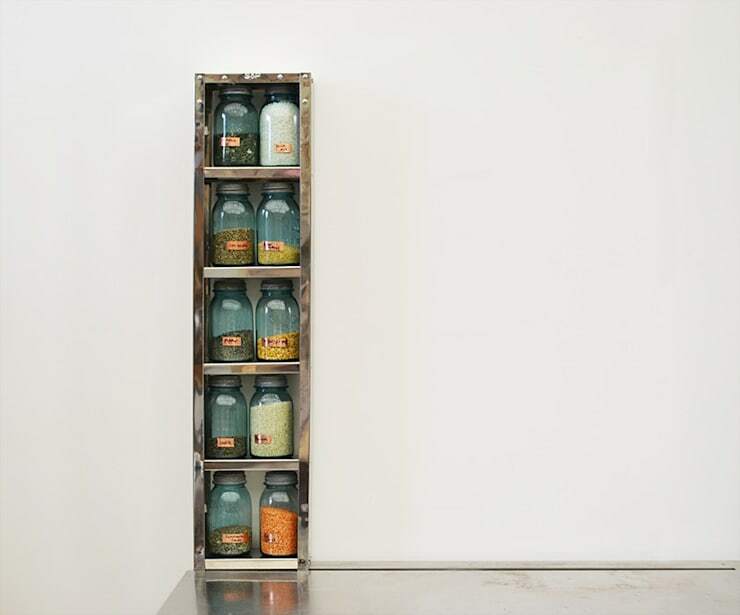 Picking the right container for your storage needs may sound too tedious. 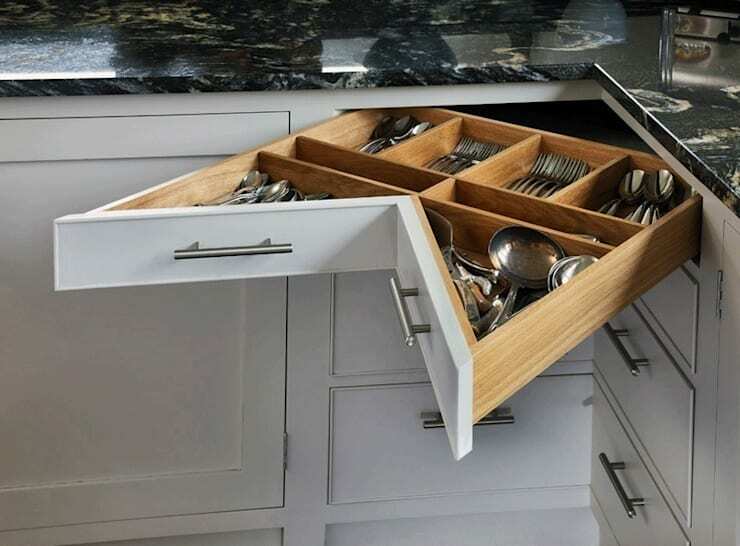 Think about it: you wouldn't store flatware in a box and you wouldn't store winter coats in a drawer. Consider what you need to store and pick the right container for your storage needs. Storage works best when you don’t even notice it’s there. 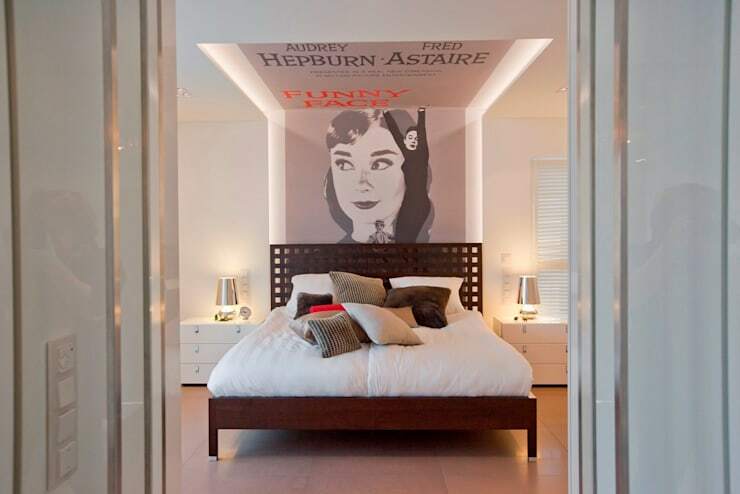 Find ways to incorporate hidden storage solutions in your home, like this bed that hides its own linens! 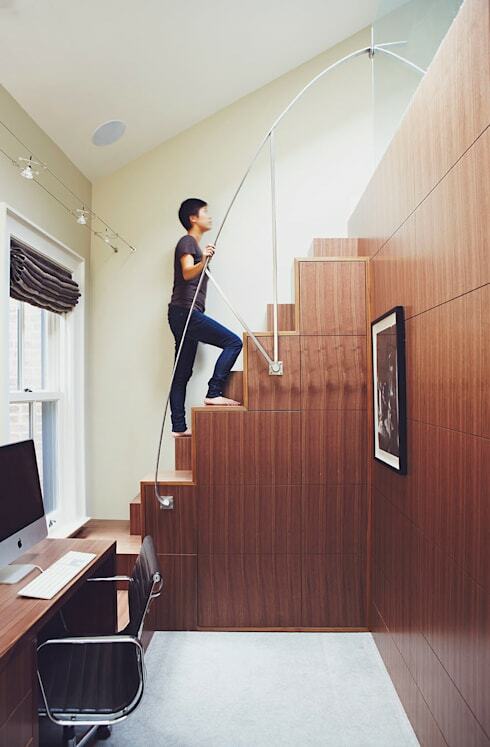 Those tight and narrow spots in your home tend to get overlooked. They have storage potential! 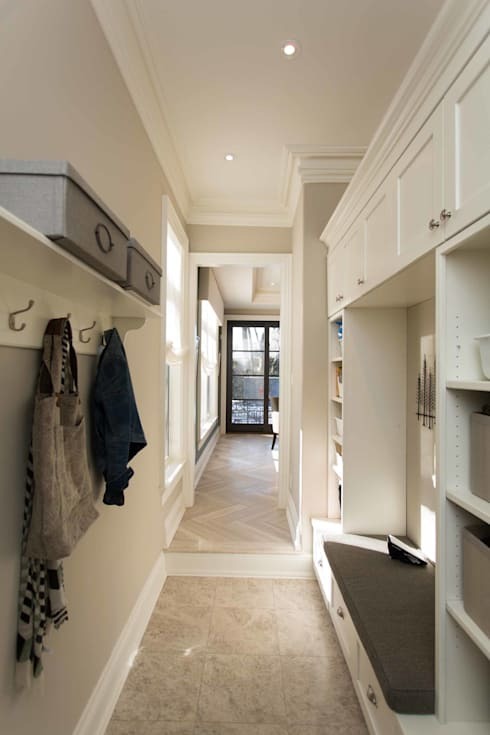 Find a way to squeeze in shelves, boxes, and cabinets where you can. Resist storing your items far away from your everyday life. You will fill up an empty space and forget, leaving a headache of storage that’s unorganized and ultimately not useful. Don’t go too deep with your storage! Especially if your home has high ceilings, don’t be afraid to use them to your advantage and put shelves all the way to the top. 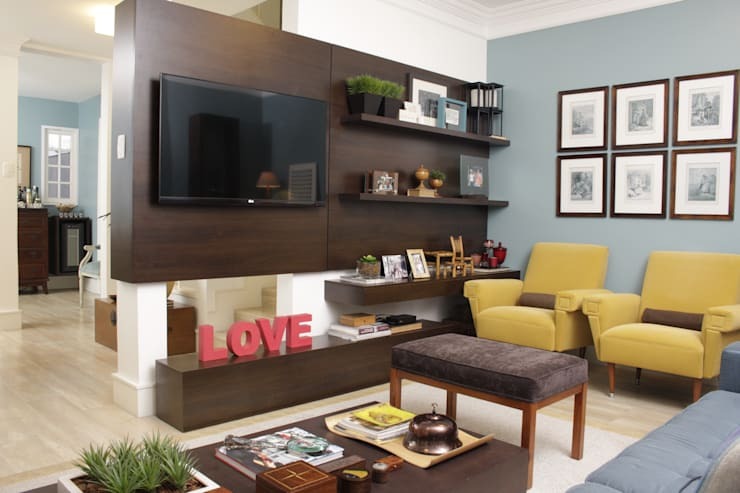 Try adding storage up high to any room of the home to store and display your belongings. Another storage mistake is when you use storage that’s functional but not aesthetically pleasing. 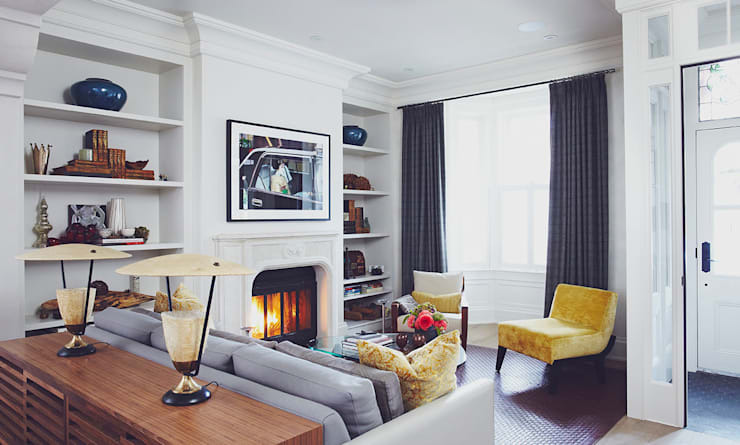 Find a middle ground to make your home feel chic and functional. Onde está a tv ? Your home is a dynamic reflection of your life. Are you guilty of dusting the same knick-knacks that have been on your shelves for years? Give fresh life and personality to your home by mixing it up. Pack away belongings and take them out again at different times of the year. Don’t let your home become a museum. Most people have at least one junk drawer. IT’s where all those items that don’t have a use right now but might in the future tend to end up. Resist a junk drawer and create a place for everything. Life is too precious for junk drawers. When you’re picking out furniture in your home, opt for pieces that do double duty. 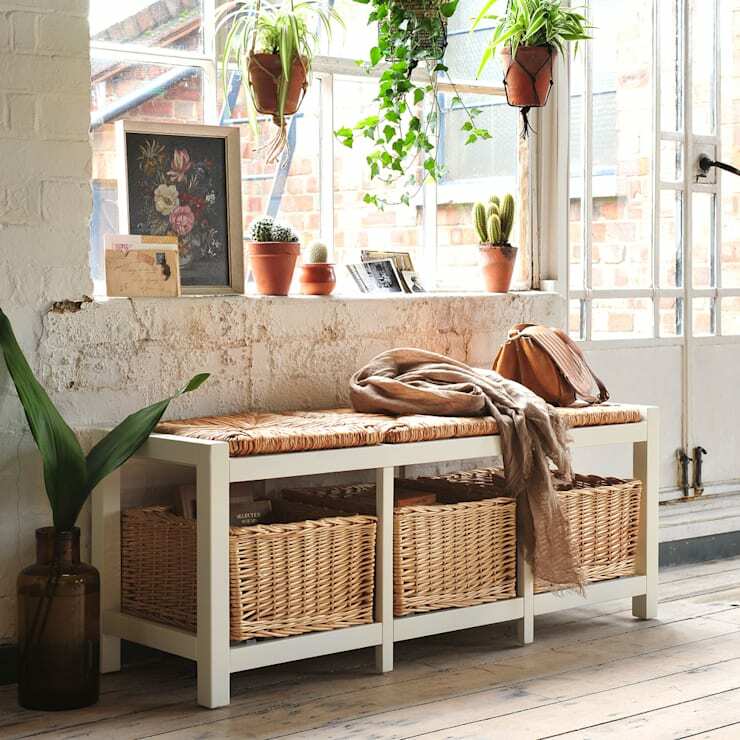 Seating benches with storage, a bed with drawers underneath, and a coffee table with shelves are all excellent multifunctional pieces that make your storage problems easier. If you need to use labels to separate things in your home then why not get a little creative? Use cute and colourful labels in your kitchen pantry, kid’s bedrooms, and anywhere else you need a little more whimsy. Learn to think out of the box when it comes to storage. There are plenty of opportunities to be fun and innovative with your stuff! 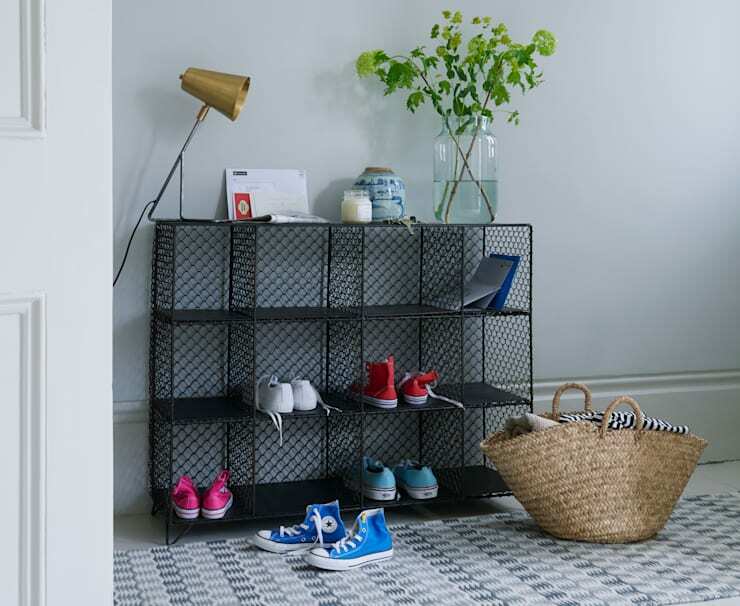 Next, check out our feature on 12 homes with utterly ingenious storage solutions. What's your favourite storage hack?